Drag your mouse across yellow circles for more information. Safety Power Steering --makes even parking in tight spots a pleasure; in an invaluable safety feature in helping control car over rough roads, getting off soft shoulders, or n case of blow-out. 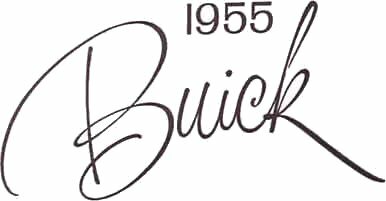 Buick-engineered to give you a comforting feel of the road at all times. Absolutely no driving on ice sensation common in many other power steering systems. 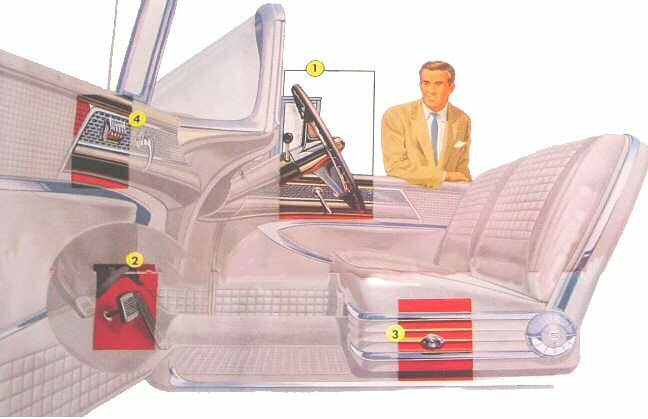 Standard in ROADMASTER and SUPER, optional in all other models.